THE GREAT DISCORD premiere new song. Debut album “Duende” out this June on Metal Blade Records! Until now only one other full song from THE GREAT DISCORD has been made available. Today another selection entitled “L’homme Mauves” is available for streaming. Check out the exclusive premiere of the song courtesy of Close-Up magazine HERE! 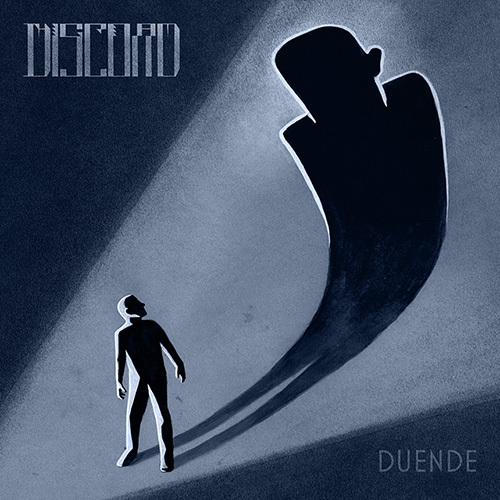 The uniqueness THE GREAT DISCORD encapsulates is put on display in a series of video teasers from “Duende”. Part 2, “Sacrosanct (Deus Ex Homine)” can be viewed HERE. The first video teaser entitled “Sanguine” which features a brief sample of new music with eerie yet perfectly entwined visuals. Check it out HERE.